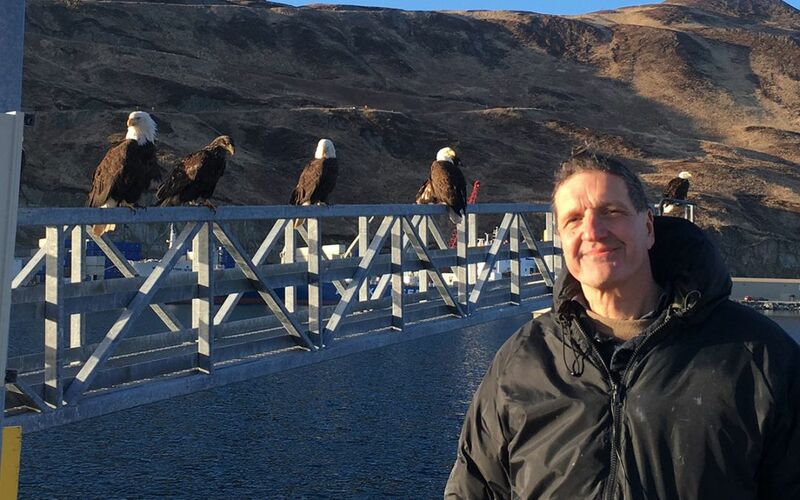 Dr. Christian Sasse’s passion encompasses both eagle photography and astronomy. He has been a close friend of David Hancock since 2011 and they have embarked on trips and talks together. His academic background as an electrical engineer and physicist, particularly his knowledge of optics and the physical properties of light, has shaped his photography. His photography uniquely captures colors and patterns due to his keen sense of how his objects reflect, refract, diffract and transmit light. Dr. Sasse runs a popular YouTube channel where he uses innovative techniques to bring wildlife to his subscribers – an experience which immerses his viewers into an active dialogue during his live events. In 2017 and 2018 Christian’s eagle photography was featured in National Geographic articles.